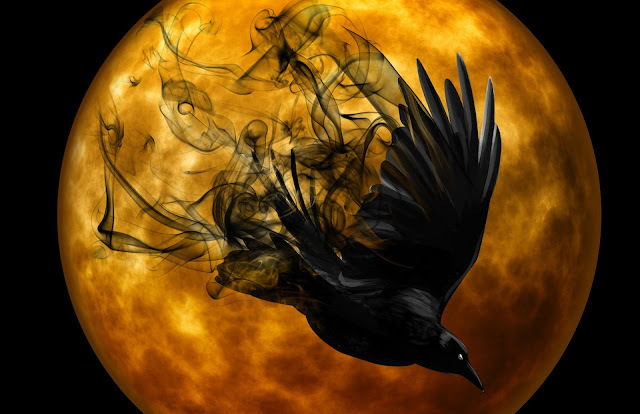 As a poet, sometimes it is hard to find the words to express an idea you barely have forming in the back of your head. 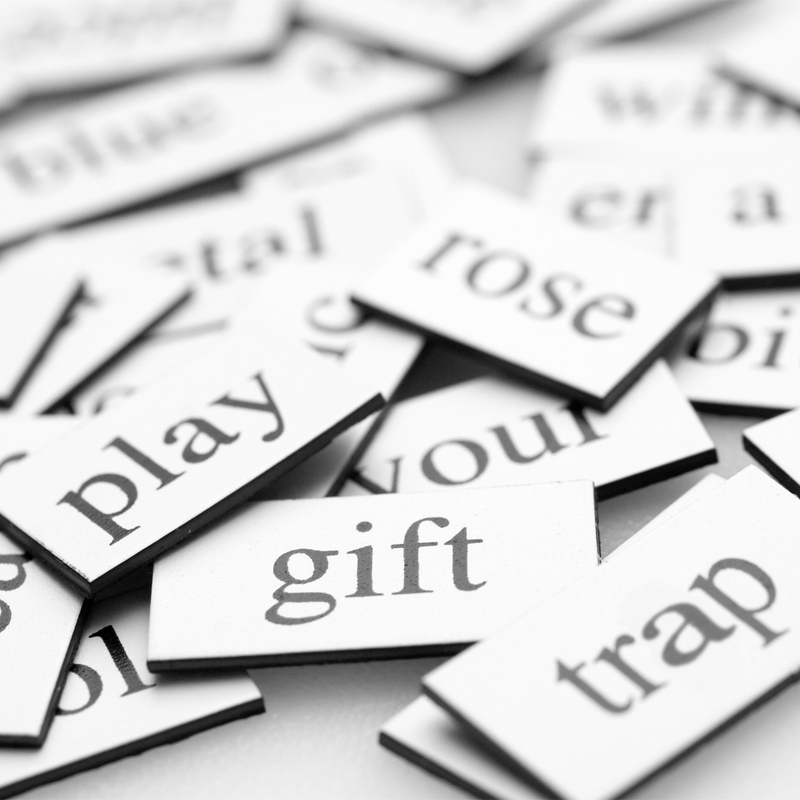 But sometimes, the words are already given to you, and from there on you can create meaning through arrangement, often yielding unexpectedly beautiful results. Summary of the above: Poetry magnets are fun. 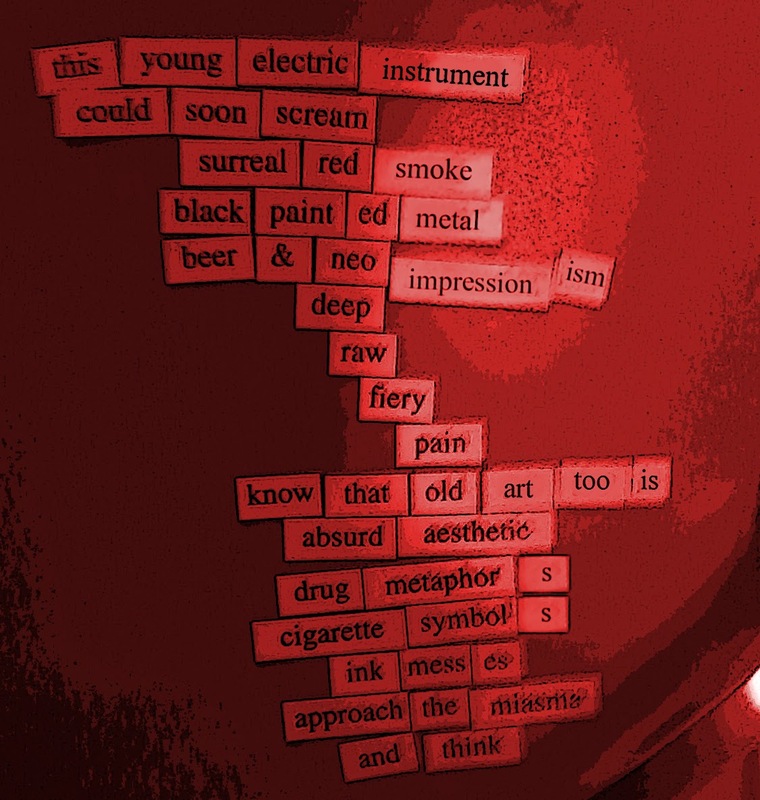 "This young electric instrument," created with my Art teacher's poetry magnets. 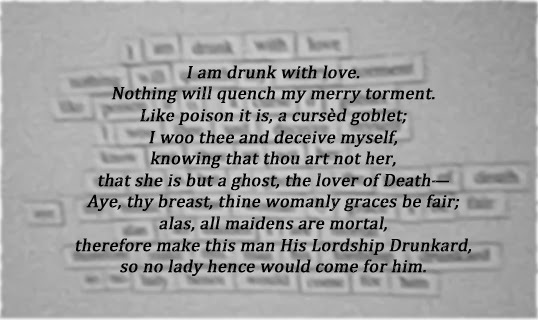 "His Lordship Drunkard," created with my own Shakespearean poetry magnets.